Welcome to the website of the Latimer Golf Club! 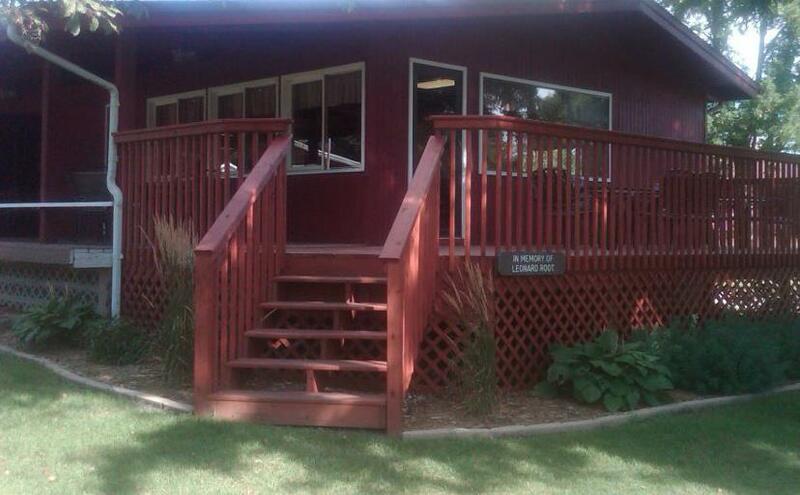 Located in Latimer, Iowa, our course is a 9-hole executive style golf course that provides a short layout for a fun golf experience for golfers of all skill levels. 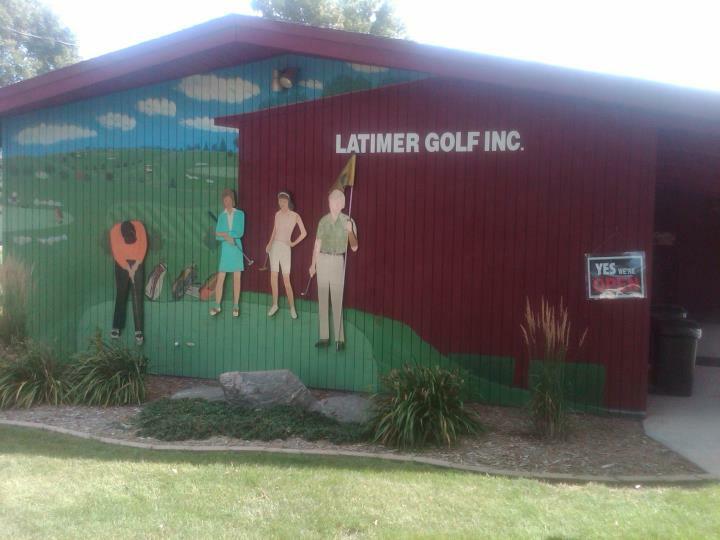 The Latimer Golf Club is open to the public and does not require a tee time. We have carts to rent and we hope you enjoy our course! !